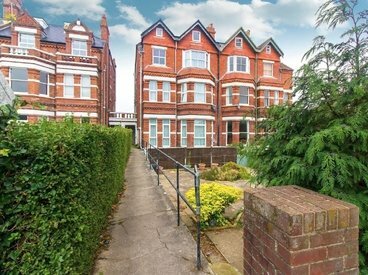 A STYLISH TWO BEDROOM GROUND FLOOR APARTMENT SITUATED IN ARGUABLY THE MOST POPULAR CRESCENT IN THE WEST END OF FOLKESTONE. 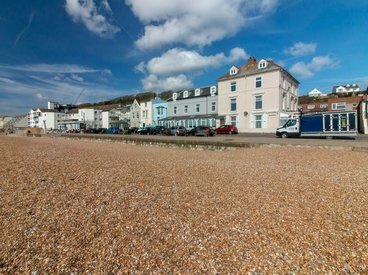 SHARE OF FREEHOLD, PARKING, SEA VIEWS AND ACCESS TO THE BEACH! MILES AND BARR are very pleased to offer this two double bedroom, top floor apartment to the market. 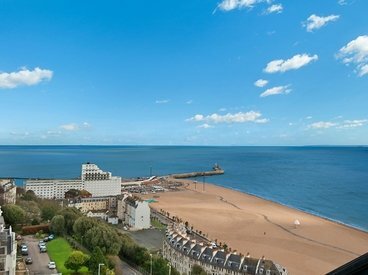 BEAUTIFUL HARBOUR AND SEA VIEWS IN A SOUGHT AFTER LOCATION! 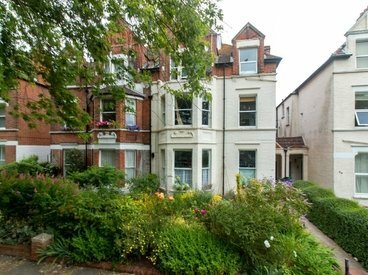 TWO BEDROOM GARDEN FLAT WITH ENSUITE TO MASTER AND LONG LEASE IN SANDGATE! 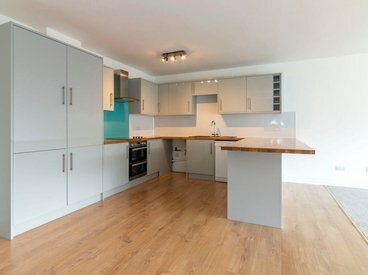 TWO DOUBLE BEDROOM WITH LONG LEASE ALL IN SOUGHT AFTER WEST END! 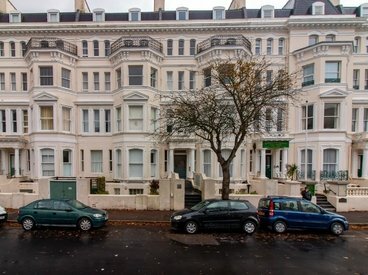 TWO DOUBLE BEDROOM WITH LONG LEASE IN SOUGHT AFTER WEST END BUILDING, THE METROPOLE! 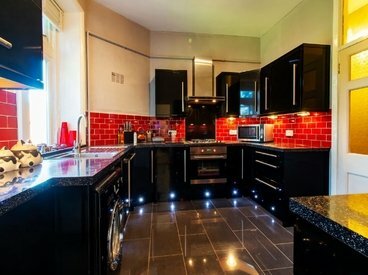 RENEWED LEASE, beautifully presented apartment with garage, all in the sought after West End!! 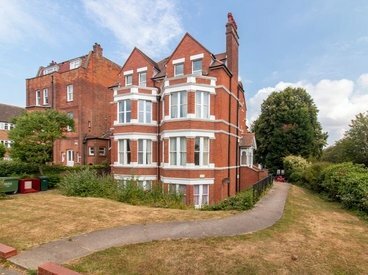 LARGE GROUND FLOOR GARDEN FLAT IN FOLKESTONE'S SOUGHT AFTER WEST END WITH LONG LEASE! 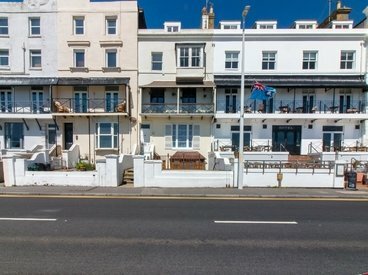 DOUBLE BALCONY WITH PANORAMIC SEA VIEWS, LONG LEASE, ALL IN SOUGHT AFTER WEST END! 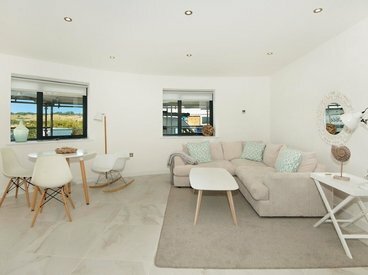 MILES AND BARR are very pleased to present this two bedroom, purpose built sea front apartment to the market. 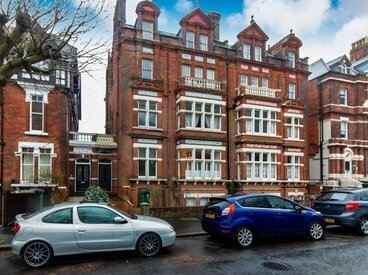 THREE DOUBLE BEDROOM APARTMENT WITH SHARE OF FREEHOLD, LONG LEASE IN SOUGHT AFTER WEST END LOCATION! 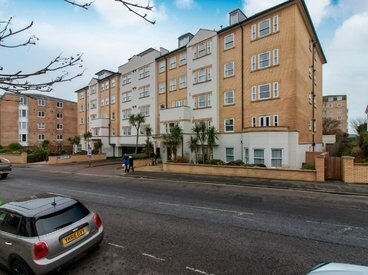 LUXURY TWO BED APARTMENT IN PURPOSE BUILT BLOCK IN CENTRAL FOLKESTONE!! 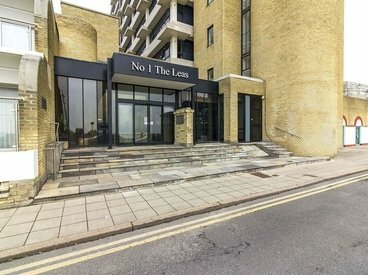 MILES AND BARR are very pleased to offer this beautifully presented and spacious two bedroom, fourth floor apartment to the market. SPACIOUS APARTMENT, LONG LEASE, SET OVER TWO FLOORS, ALL IN SOUGHT AFTER WEST END LOCATION! 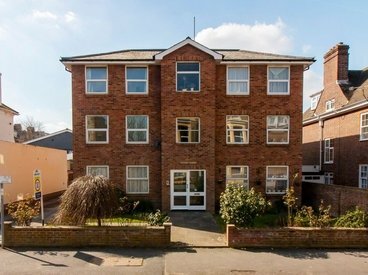 MILES AND BARR are very pleased to offer this spacious, three bedroom, split level apartment to the market. 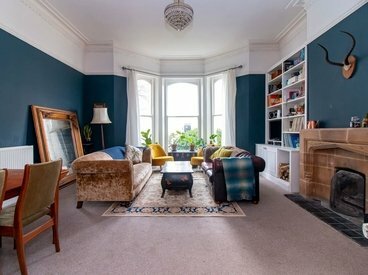 LOVELY, LIGHT APARTMENT, LONG LEASE AND PARKING!! MILES AND BARR are very pleased to offer this two bedroom, first floor ( with lift) apartment to the market. 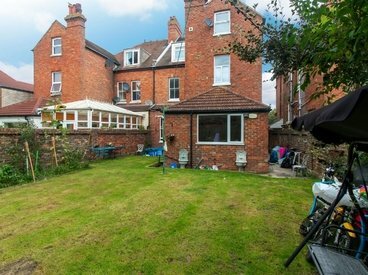 PRIVATE GARDEN, OFF STREET PARKING, SHARE OF FREEHOLD AND PERIOD FEATURES, ALL A STONE'S THROW FROM THE HIGH SPEED LINK TO LONDON! 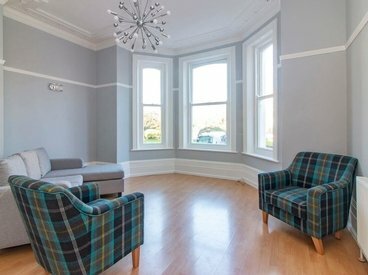 MILES AND BARR are very pleased to offer this fantastic opportunity to purchase a large two bedroom, two reception room, ground floor apartment. 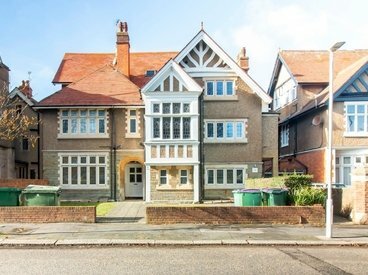 VERY SPACIOUS AND LIGHT GROUND FLOOR APARTMENT IN SOUGHT AFTER ROAD! 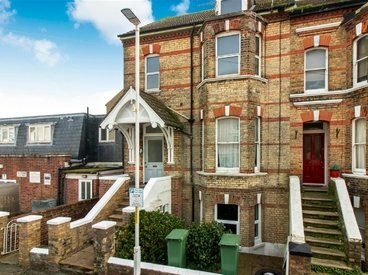 MILES AND BARR are excited to present this large, two double bedroom, ground floor apartment to the market. LARGE SPLIT LEVEL APARTMENT IN POPULAR WEST END! 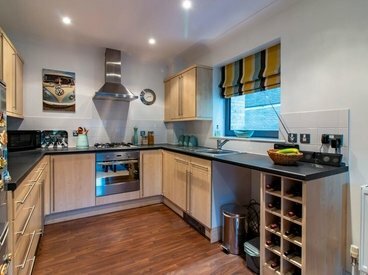 MILES AND BARR are very pleased to offer this two bedroom split level apartment to the market. 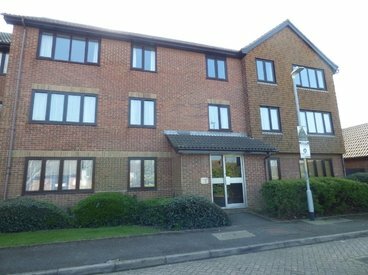 Well Presented Two Bedroom Purpose Built Apartment with Long Lease and SHARE OF FREEHOLD, and Allocated Parking! 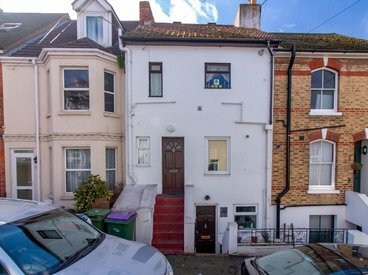 SPLIT LEVEL, THREE BEDROOM MAISONETTE WITH PRIVATE REAR GARDEN AND A NEWLY EXTENDED LEASE!! BEAUTIFUL HOME ON ON THE EAST CLIFF WITH GARDEN!! 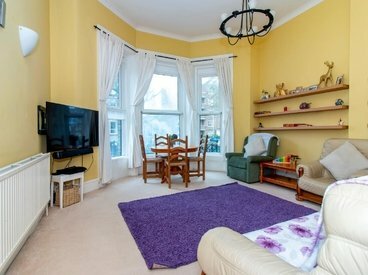 LONG LEASE, REFURBISHED, TWO BEDROOM SPLIT LEVEL APARTMENT CLOSE TO STATION AND RADNOR PARK! 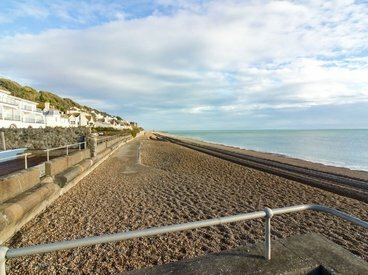 GORGEOUS SEA VIEWS, LONG LEASE AND NO CHAIN AHEAD WITH THE GROUND FLOOR APARTMENT IN SANDGATE! MILES AND BARR are very pleased to offer this one bedroom, ground floor apartment to the market. 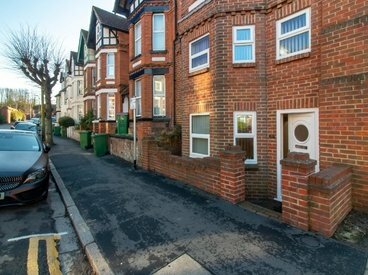 Newly Refurbished Apartment with PRIVATE Entrance and Garden in Central Folkestone, Moments from the Station! 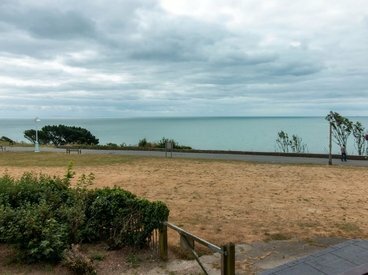 STUNNING SEA VIEWS AND NO ONWARD CHAIN! MILES AND BARR are very pleased to present this two bedroom apartment to the market. 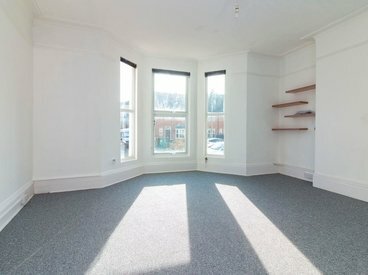 ONE BEDROOM FLAT IN THE CENTRE OF TOWN WITH PARKING! 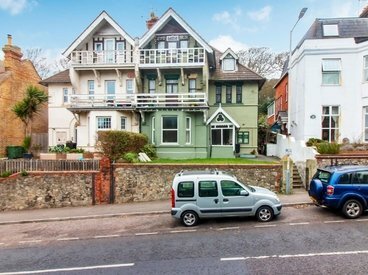 LARGE TWO BEDROOM MAISONETTE CLOSE TO THE TRAIN STATION, TOWN AND SEA FRONT! 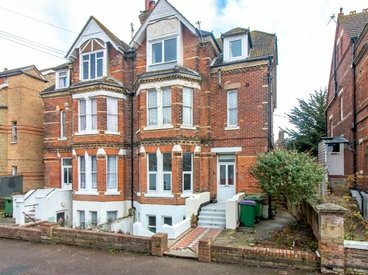 MILES AND BARR are pleased to present this two bedroom maisonette in central Folkestone. 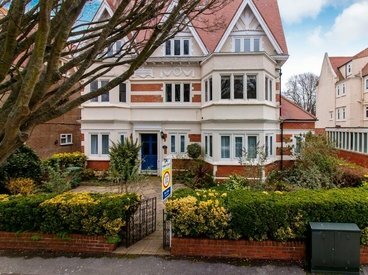 Being located within walking distance to the High Speed link to London, the town centre, sea front and schooling, this home is ideally situated for all your needs. 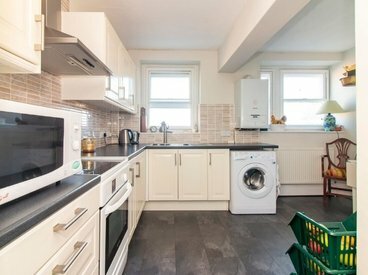 ONE BEDROOM APARTMENT WITH LONG LEASE IN THE POPULAR WEST END! 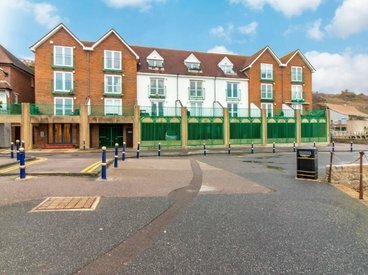 LONG LEASE with this Perfectly Located One Bedroom Apartment Moments from Folkestone West Train Station! IDEAL INVESTMENT FOR CASH BUYERS ONLY IN SOUGHT AFTER WEST END WITH GARDEN! 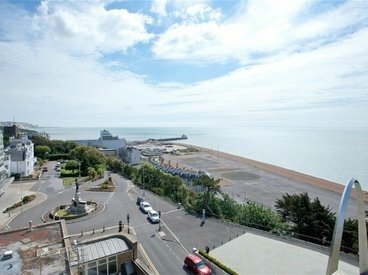 TWO BEDROOM TOP FLOOR FLAT WITH DISTANT SEA VIEWS! Miles and Barr are very pleased to offer this two bedroom top floor flat to the market. 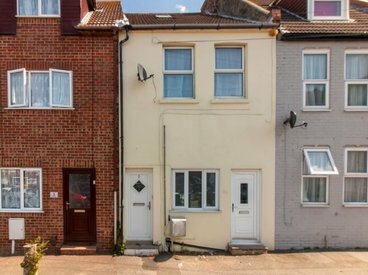 Located in a popular area this home is within easy reach of great transport links, sea front and town centre, making this home ideally set for all your needs. 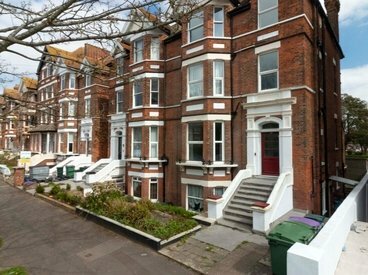 ONE BEDROOM UPPER GROUND FLOOR APARTMENT, WITH LONG LEASE, IN SOUGHT AFTER WEST END LOCATION!! 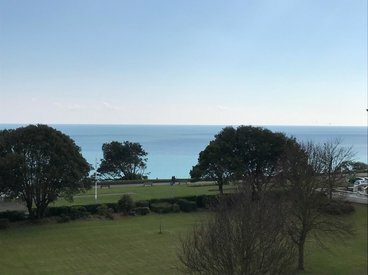 SEA VIEWS with this Well Presented, Warden Assisted, Retirement Apartment! 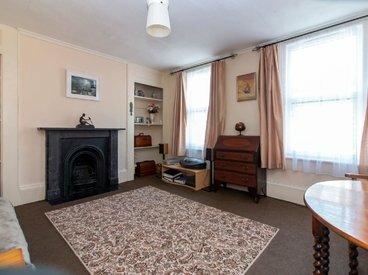 ONE BEDROOM LOWER GROUND LEVEL FLAT WITH PRIVATE REAR GARDEN!! 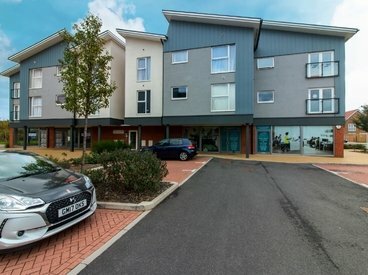 IDEAL CHAIN FREE INVESTMENT OR FIRST HOME! 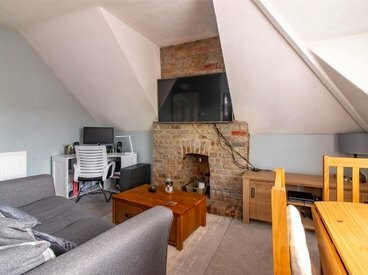 MILES & BARR are pleased to be presenting this one bedroom + loft room, first floor flat which is located centrally to Folkestone. You would not need a car because you are a short walk to the town, the high speed train station and some great bus routes. 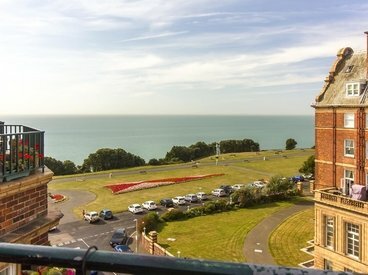 BEAUTIFULLY PRESENTED APARTMENT IN THE WEST END OF FOLKESTONE WITH LONG LEASE!